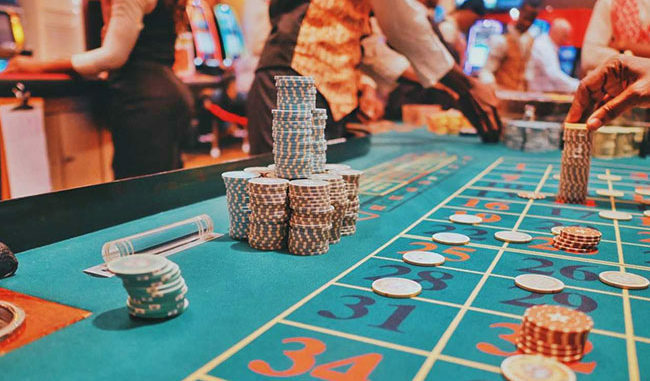 It has been a couple of really intense months among the Japanese lawmakers and the primary reason for that was the Integrated Resort Bill which allows the building of three big casinos in this country. This type of entertainment has never been available in Japan and the opposing parties protested against one such bill. Nevertheless, the Upper House of the Japanese Diet finally said yes and authorized the construction of the casinos. This is a step further to completely legalize casino gambling in Japan, a country which has a market potential so high that it will probably overtake Las Vegas in a very short period of time. So far, everything goes as planned in this country. The main reason why the Integrated Resort Implementation Bill was voted yes is the Japanese Prime Minister Shinzo Abe who, together with this Liberal Democratic Party, heavily advocated for it and supported the whole process. Mr. Abe clearly stated that the approval of this bill would lead to a significant boost in the country’s economy and would attract millions of tourists to the Land of the Rising Sun. The Lower House of the Japanese Diet passed the bill last month. The heavy opposition that the bill met was mainly by the parties that are directly opposed to Shinzo Abe and the ruling party. They stated that this bill can bring more harm than good and tried with all their strength to stop the Diet from voting yes. One of their main arguments is that gambling causes addiction and that many of the Japan residents will likely develop a gambling problem and become addicted. They supported this argument by stating that a lot of people in Japan are already hooked on pachinko – an illegal gambling game. According to Japan’s Ministry of Health, there are 3.2 million adult citizens who have or had a problem with gambling addiction. Also, some statistics say that the foreign visitors would not at all be the main part of the casino visitors. According to some predictions, 80% of the visitors will actually be Japanese. However, the ruling party already suggested the responsible gaming measures which should prevent people from developing an addiction. In order for a Japanese citizen to enter a casino, they need to pay a fee of JPY6,000. Furthermore, they will be allowed a maximum of three visits per week or ten visits per month. Finally, only 3% of the total land in which the resorts will be built will be reserved for the casinos. Now that everything is ready, the IRs will take time to build and the first casino is expected to be opened by mid-2020. There are still some of the unclear things about this such as the places where the actual resorts will be built. Some of the possible regions which will host the three resorts will be Tokyo, Wakayama, Nagasaki, Osaka, and Hokkaido.